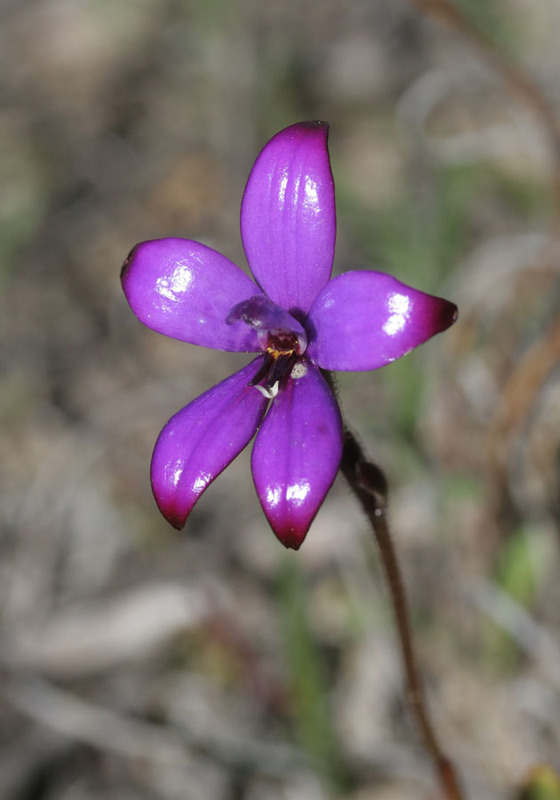 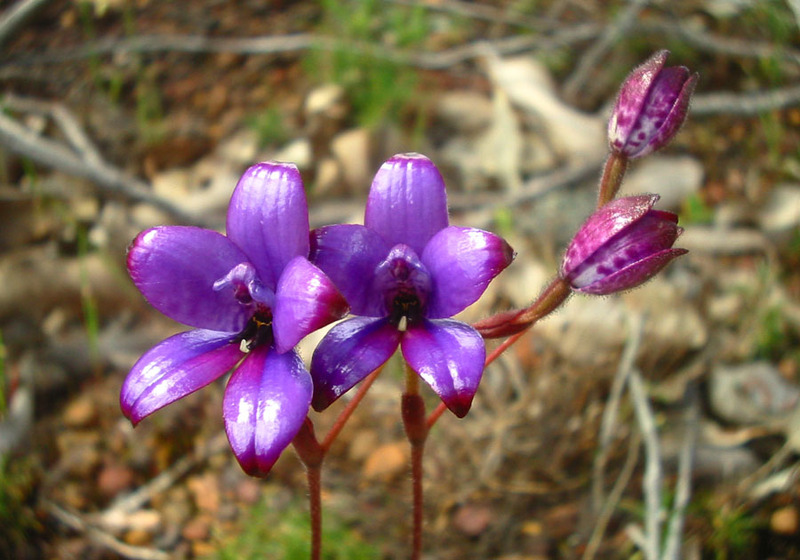 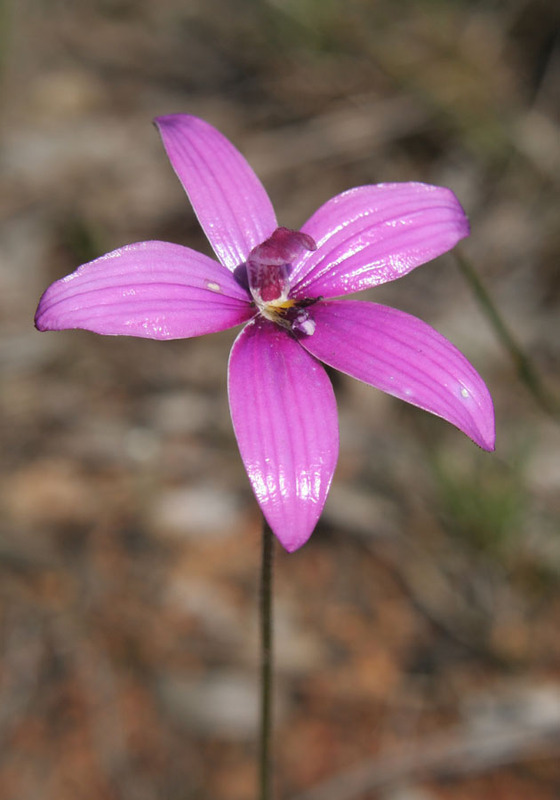 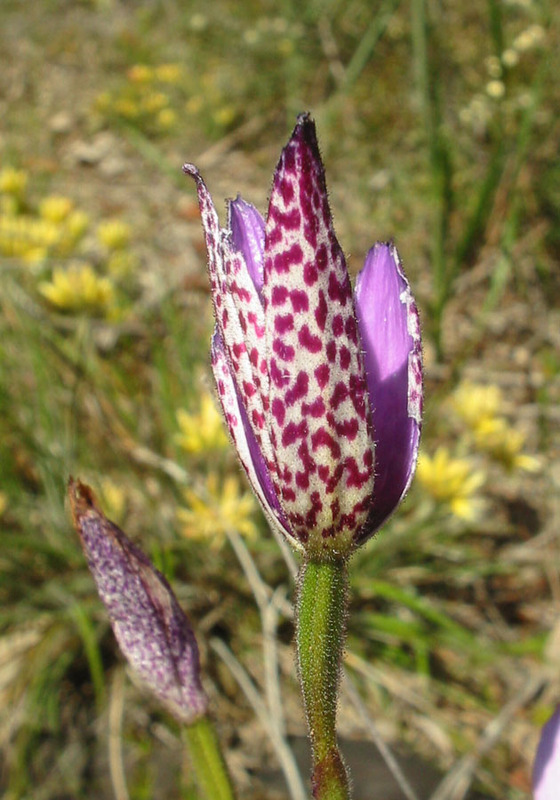 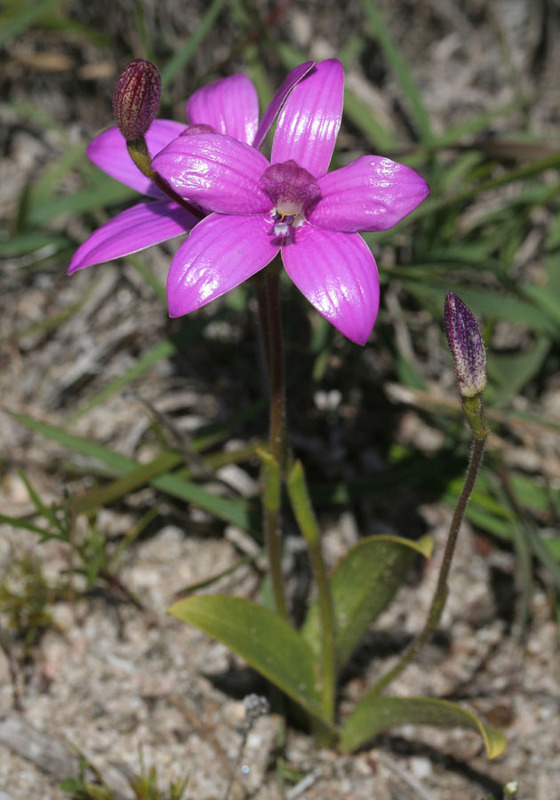 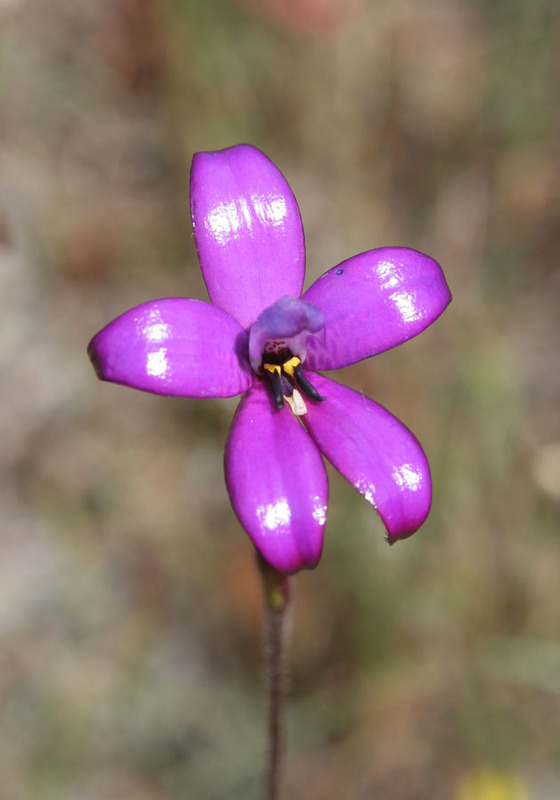 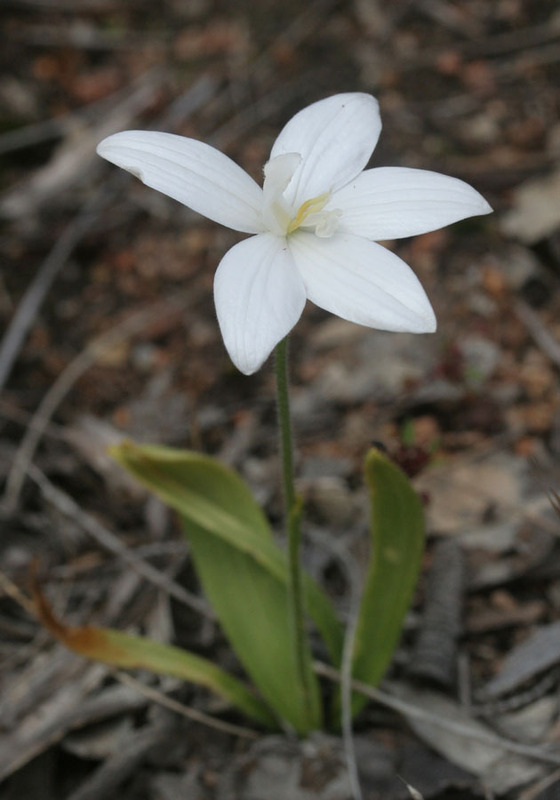 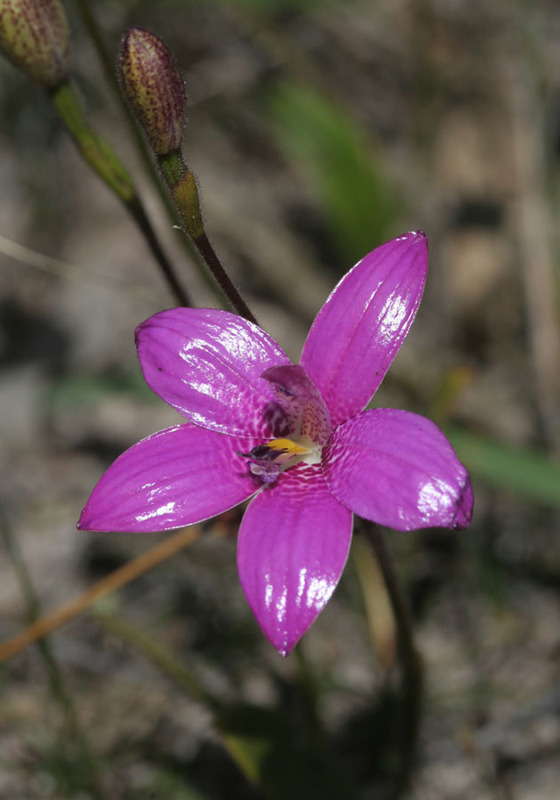 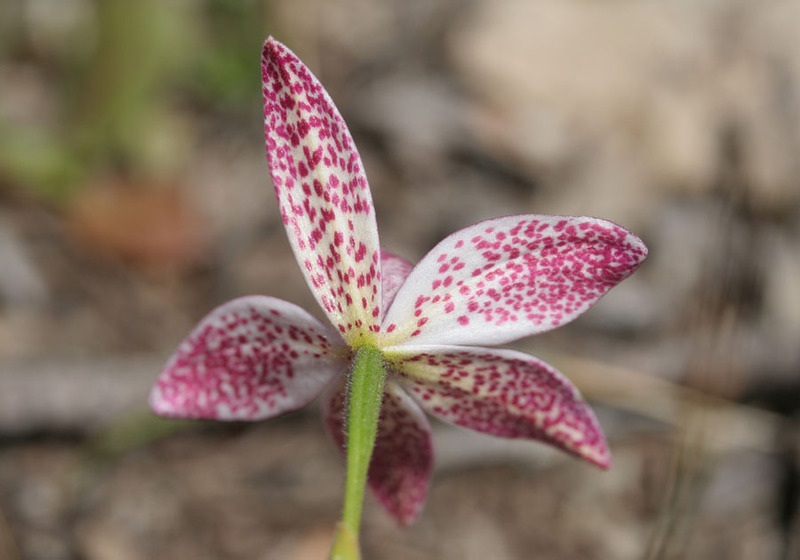 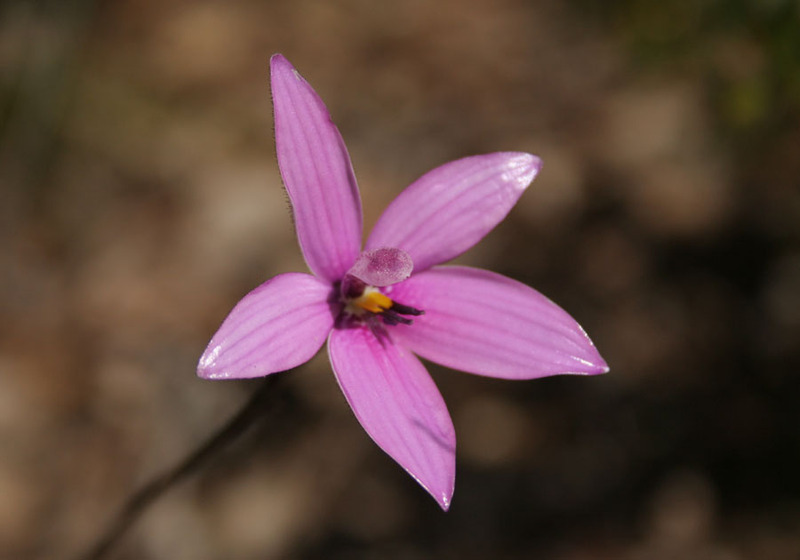 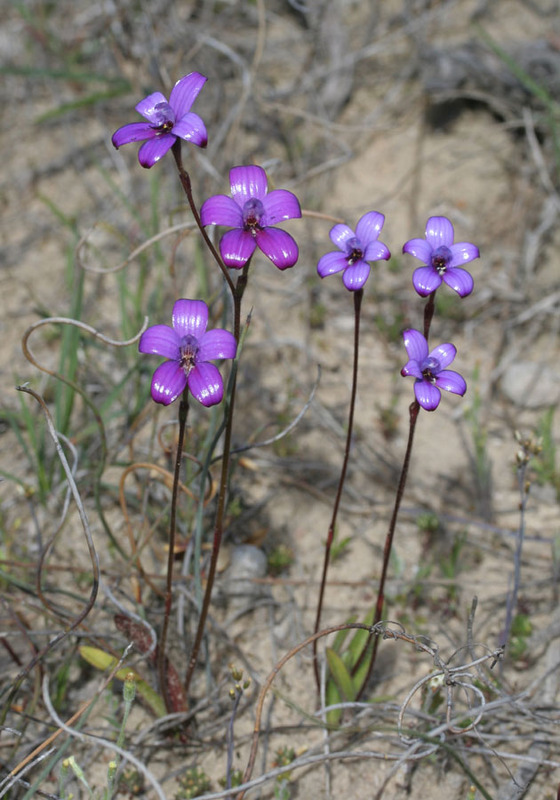 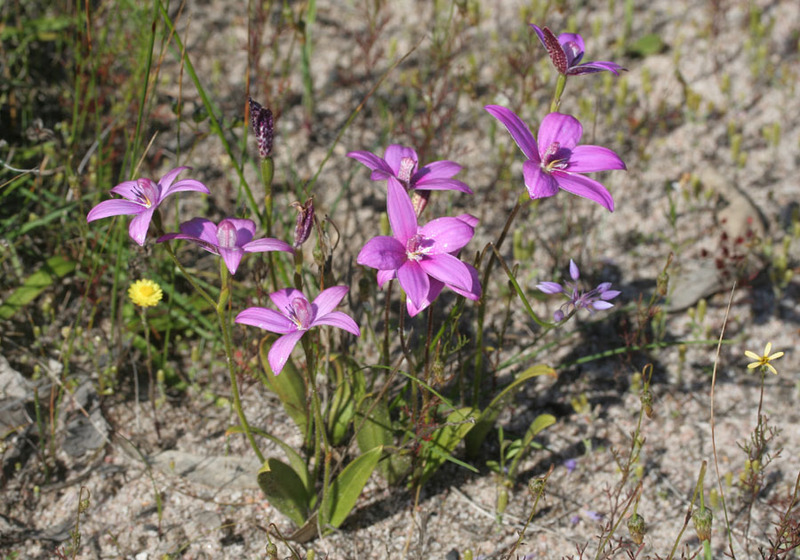 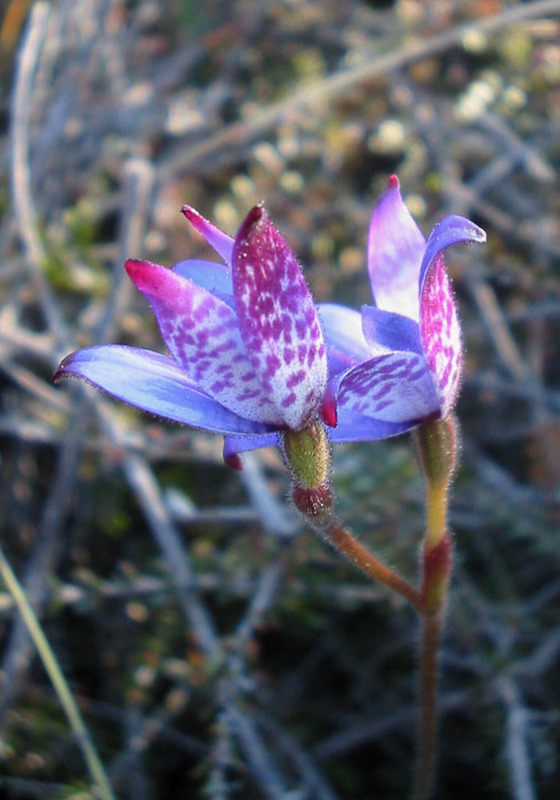 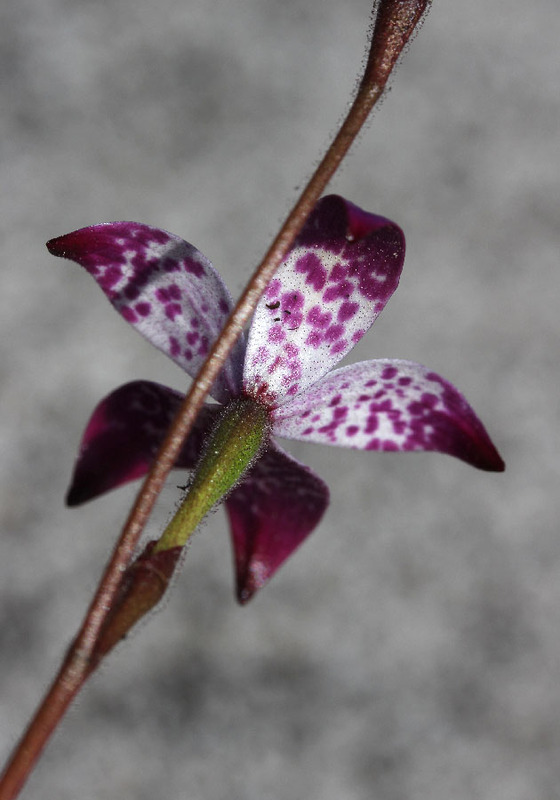 This genus contains two species, both of which have bright petals with a shiny appearance like enamel. 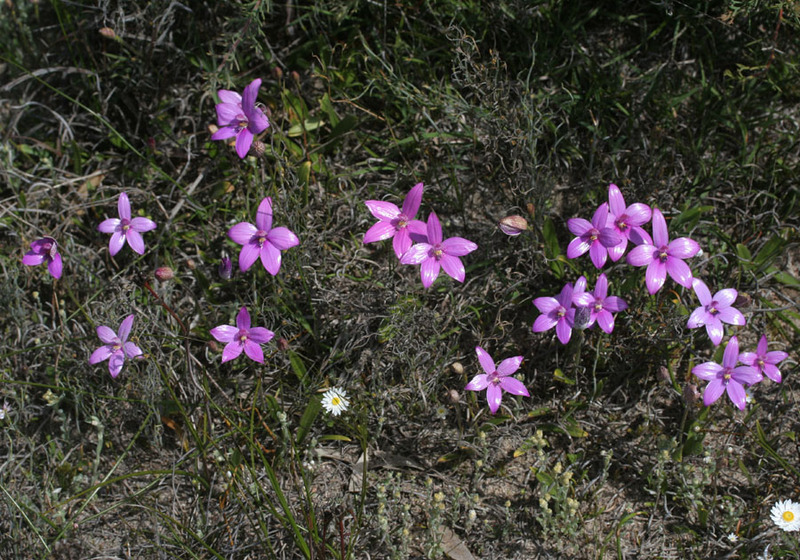 They are both common throughout the south west. 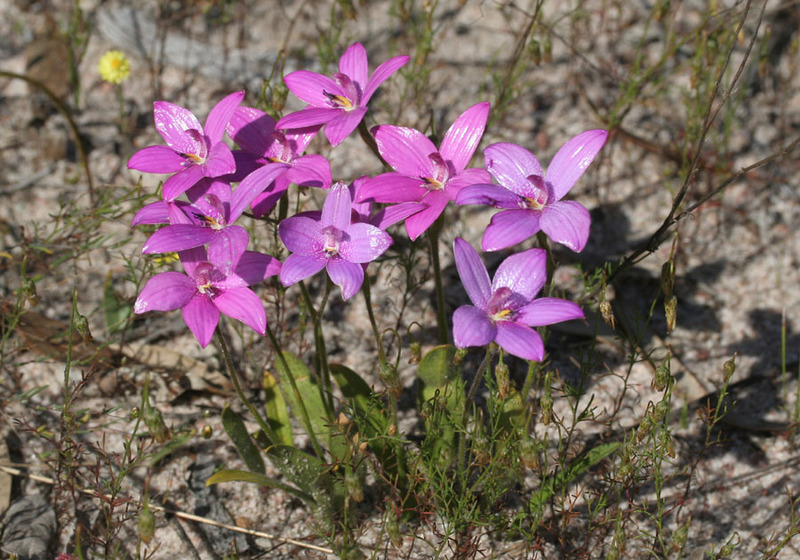 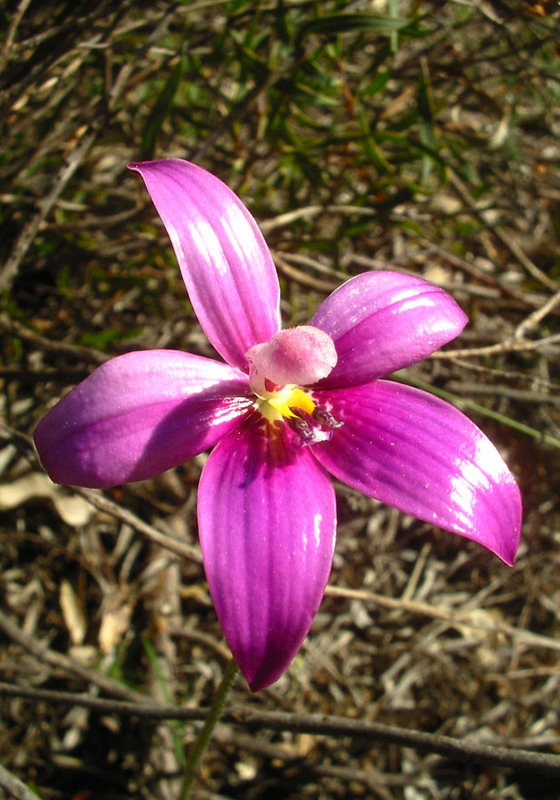 The Pink Enamel is the larger of the two with flowers up to 5cm. 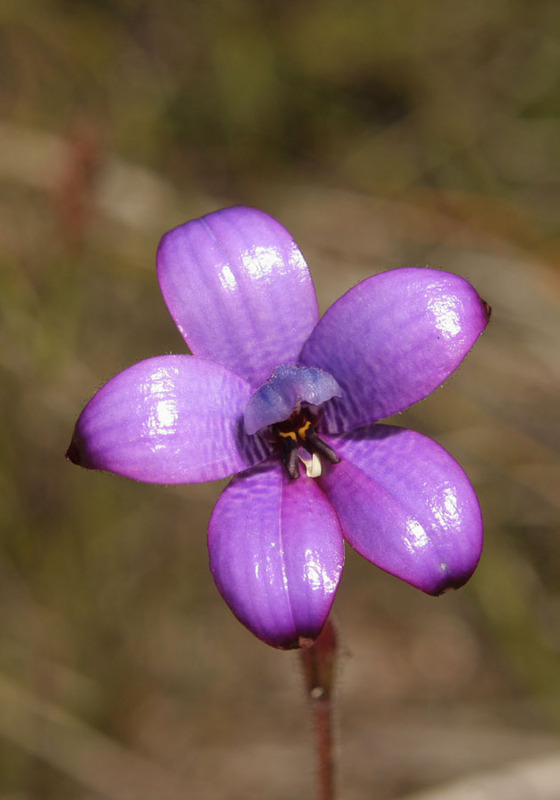 An interesting feature of these flowers is that the underside is as beautiful as the top side of the flowers!